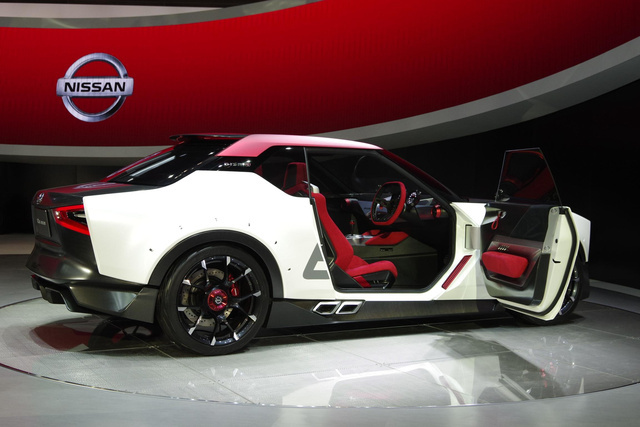 JDM (Japanese Domestic Market) fans and petrolheads into retro styling will trip over their tongues when they see the latest concept from Nissan and tuner gods NISMO. As soon as I spotted this I felt a pang of dread as I realised this was a concept and, although a similar model may hit the market in the next few years, it wouldn’t be exactly the same as the above… I want that one! I want I want I want! 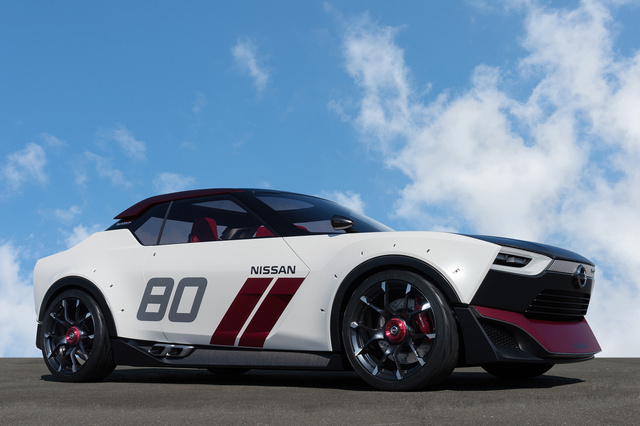 Nissan are using the proportions and straight stance of a simple three-box shaped car design in their IDx Nismo, aiming to meet the needs of the younger generation. I love the idea and the fact all the latest technology is housed in a body reminiscent of the 70s Nissan Bluebird (Datsun 190B) or an early GT-R. There is a similar model that wears its sensible trousers, but that isn’t worth talking about. 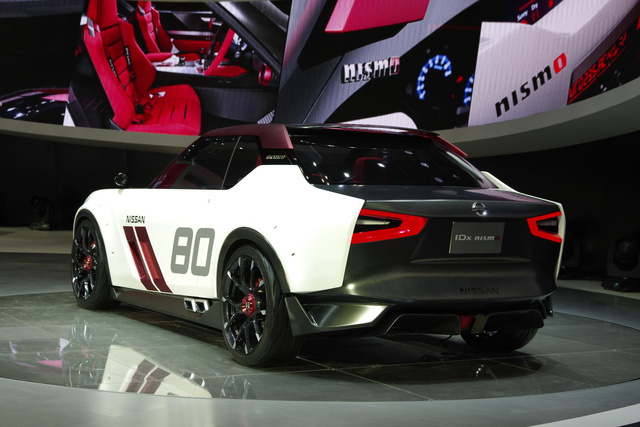 It’s this sporty IDx Nismo that looks like something that’s just crashed out from from a gamer’s TV screen. Just check out those side mufflers! With a direct injection 1.6-L turbocharged engine and a six-speed CVT box, this little car should boast some satisfactory figures. 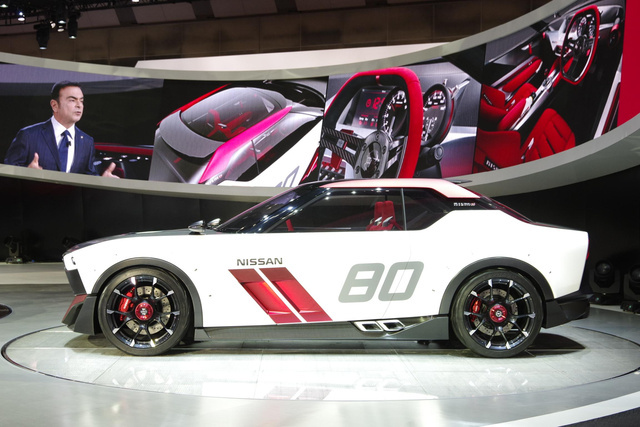 And because Nismo have tinkered with it, it’s going to handle well on those gorgeous 225/40 19-inch rims. One feature that stands out the most is the reverse-slanted nose seen on some muscle cars – it gives the IDx Nismo an aggressive and fast look. Those ultra cool side mufflers offer a pleasing exhaust note. The car also features modern touches such as front/rear and right/left aerodynamic spoilers and lightweight 225/40 19-inch tyres. Overall I think this car will more than appeal to the younger generation; I reckon owners of the old school variety will also like a big slice of this car. JDM enthusiasts will revel in the upgrades and the potential for custom mods and body wraps. A turbo-charged 1.6-L engine should produce around 180-200-bhp, and combined with its light weight and compact size, it should attract the likes of the tuners. 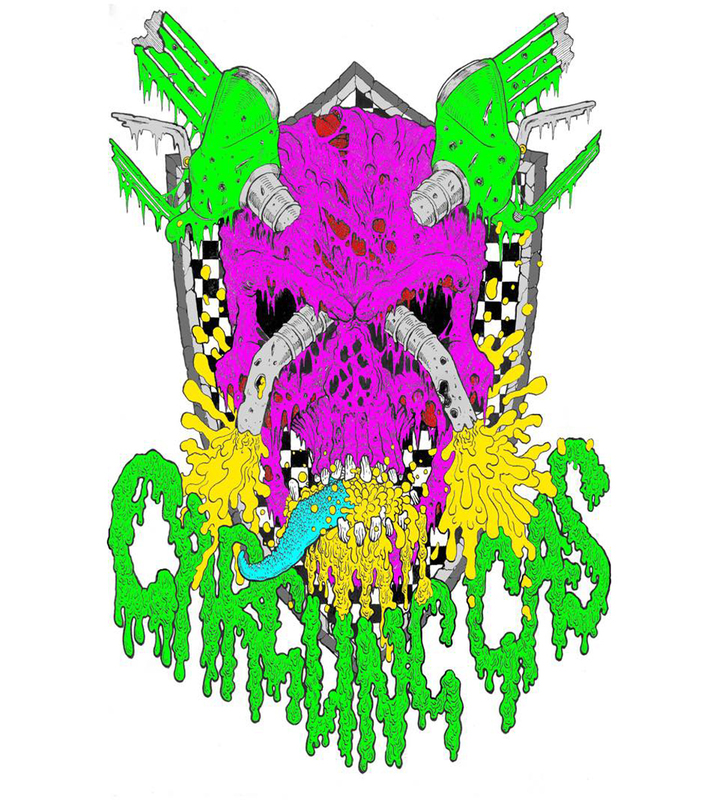 I love this concept and really hope we see something like this from other big brands in the future.